The Isle of Sheppey has been wronged. Outsiders believe this corner of Kent to be both a cultural and physical waste ground, with maritime industries long since left and people fending for themselves with regard to their heritage and culture. This perception is unjust. On spending just a few hours over the bridge, I found four real gems for both the resident community and visitors alike to take pride in and become involved with, to learn and evolve from. 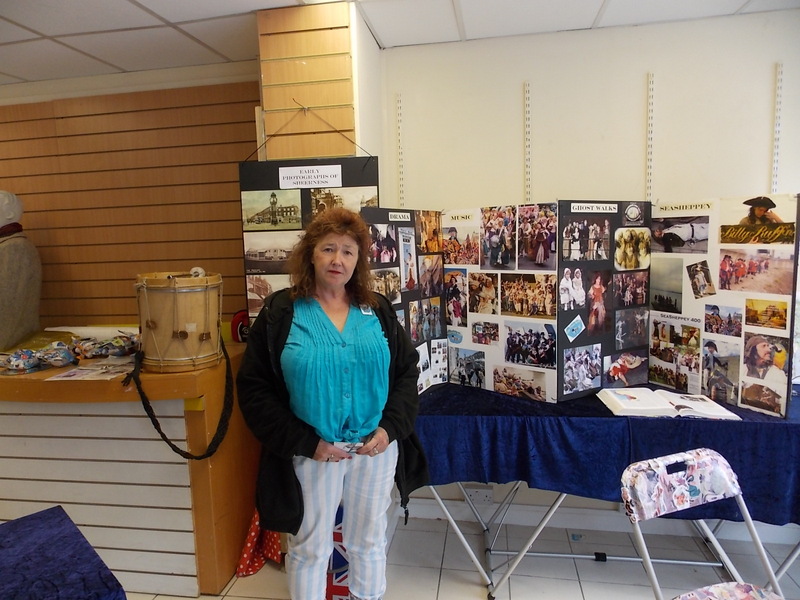 Originally an old school building on the site of Queenborough Castle, the Castle Connections Community Centre was home last weekend to the 365 Exhibition, the photographic record taken by the community of one year in the life of Sheppey. Due to its popularity this has now been extended for a further month. Chrissie Williams is the manager and she took me on a tour of the building. 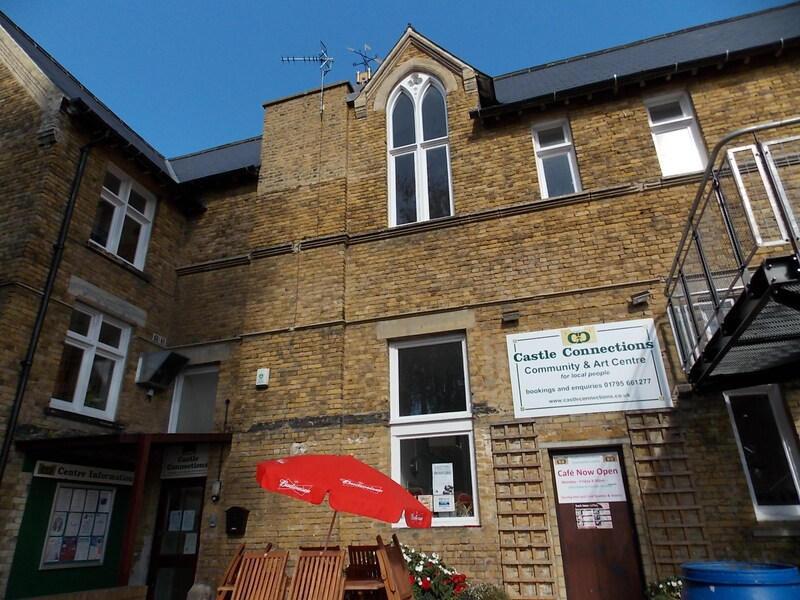 Castle Connections believe that encouraging art, culture and history, local people will develop an appreciation of their heritage for generations to come. The only cinema on Sheppey; tourist information; history tours; music hall; museum; cafe and, coming soon-ish, a replica deck of the HMS Victory, complete with cannon! 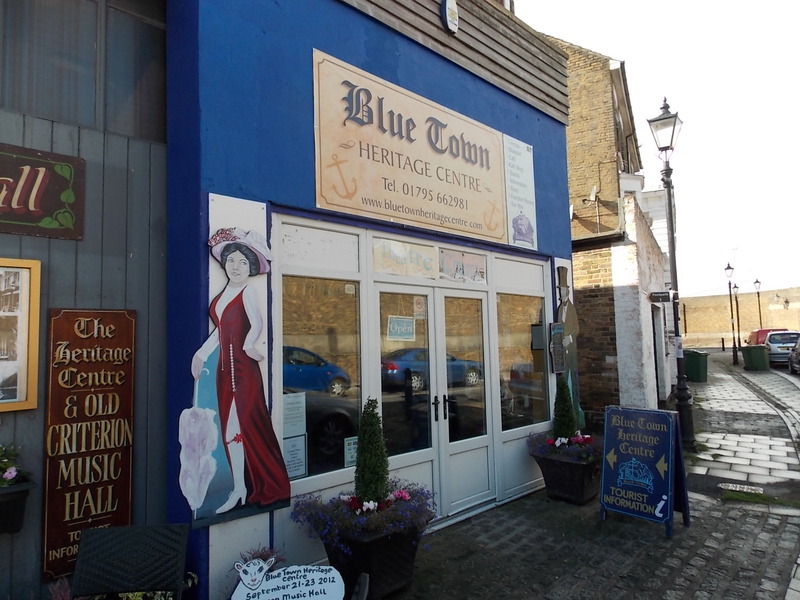 The Blue Town Heritage Centre, although now a registered charity, is owned and run by Ian and Jenny Hurkett, on their pensions and the kindness of volunteers and regular visitors. It’s an awesome place, like an historic T.A.R.D.I.S – from the outside you can’t believe how huge it is on the inside. Begun with just a couple of old cameras on a shelf, it’s now a tangible, physical history lesson. The heritage centre buzzes with individuals and groups: a job seeker seminar in the music hall, a business meeting in the Aviation Room, a workshop in the Dockyard room and mid morning coffee breakers in the cafe. Wednesday is Tea and Flicks, where the audience watch a film of their own choosing. Next year, a six week season begins in earnest. Barton’s Point Coastal Park is a gorgeous 40 acres of adventure space, just waiting to be invaded. Another local catalyst, Mandy is determined that future generations of islanders learn to appreciate everything they have. She’s keen to expand her work with schools, a key area in which to invest a sense of place in the local population. Making the facilities affordable and plentiful at Barton’s Point is just the start. It’s clear from speaking with these community doers that they share the same passion and aims for their island. 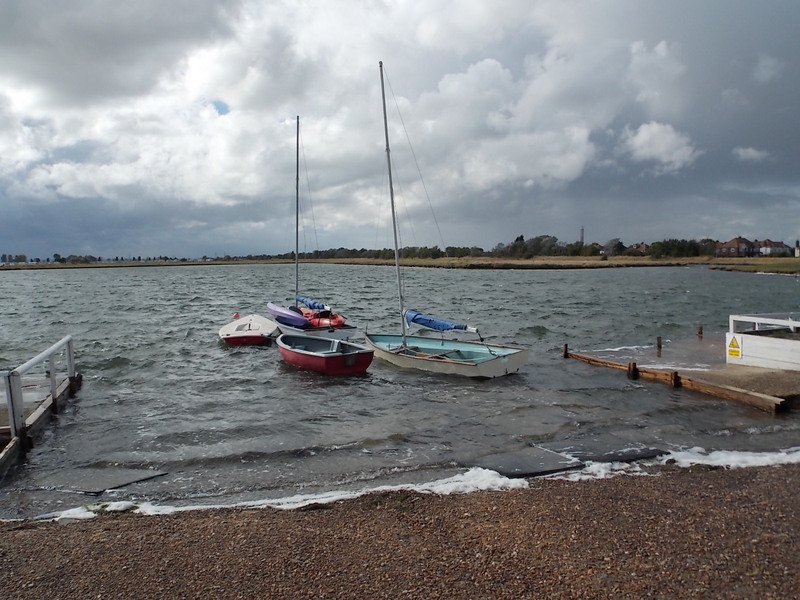 With the focus on education, participation, engagement and community involvement, they seek to ensure that residents and outsiders alike understand and appreciate the culture and heritage of Sheppey.